It's been some time now since I first heard this beautiful narration of Father's Love Letter. I was so touched by its beautiful and affirming words. It doesn't matter how many times I've watched it since, I feel such tenderness, consolation, and comfort as I draw near to the One who speaks these kind words of love over me. 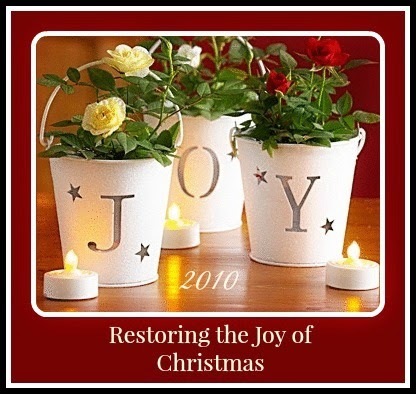 I hope that this Christmas you will find a restoration of your own joy as you watch this short video and let these lovely words wrap around your heart and mind.